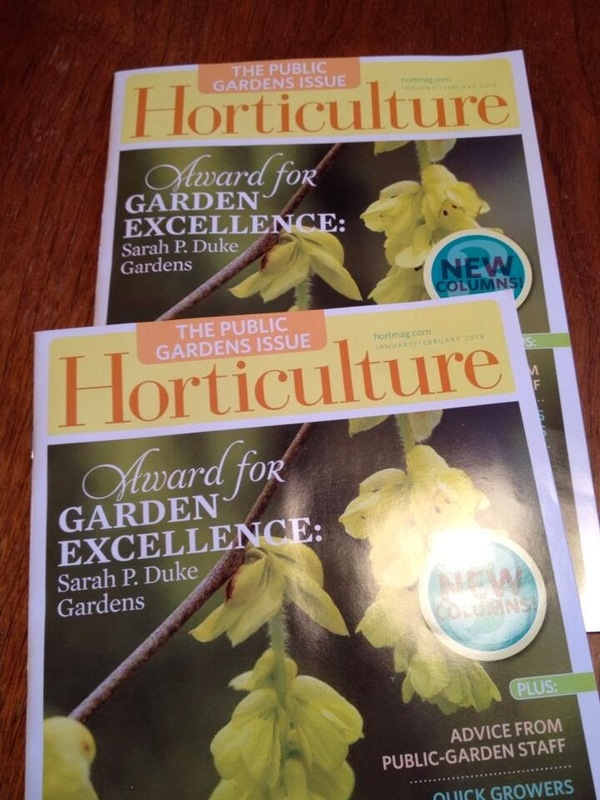 Niki Jabbour - The Year Round Veggie Gardener: Seed catalog time!! Ok, the Christmas tree has been cut up for mulch (covering a bed of overwintering spinach! ), the decorations are down and packed away, and I'm ready for seed season! It seems to me that the seed catalog's have begun to arrive earlier and earlier every year. I got my first one last November! And although I was thrilled (remember, I'm a crazy gardener), I really have no intention of putting any serious thought, much less an order into any seed company until early to mid January. 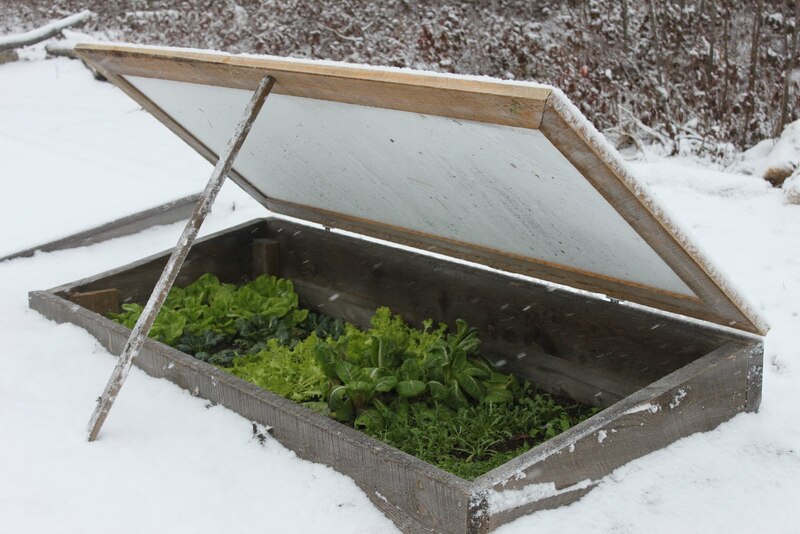 And so it's now Jan 9th and my thoughts are finally beginning to turn to seeds..
Of course, I should begin by cleaning up and inventorying my existing seed boxes (4 shoe boxes full now). But, for now, I wanted to share some of my favourite sources with you to get you in a 'seedy frame of mind' as well..
Their new 2012 catalog will be online in just a few more days - I can't wait.. Owen Bridge, the 20 year old owner of this amazing Nova Scotian seed company has some really interesting new introductions for the coming season. His selection of heirloom tomatoes has grown dramatically, and it was already pretty extensive. Last year I grew Cole, OSU Blue, Chiapis Wild and Black Cherry.. Plus, look for more beans, greens and other vegetables.. Located in Foxboro, Ontario, this lovely small company has been around for many years, providing their customers with a huge range of heirloom tomatoes, assorted veggies, herbs and antique flowers. So many tomatoes, so little garden space! This year, I'm leaning towards Jaune Flamme, Earl of Edgecombe and Japanese Black Trifele for tomatoes, as well as their unusual climbing zucchini, Tatume! 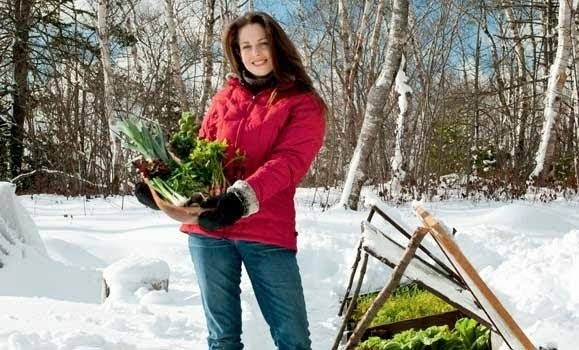 Another Nova Scotian treasure, this heirloom seed company will also be launching their 2012 catalog shortly. Love their Drunken Woman lettuce, Giant Winter spinach, Costata Romanesca squash (the BEST! ), Jaune et Verte zucchini (gorgeous!) and Pink Fir potatoes.. and Caribe potatoes.. and their excellent selection of Jerusalem Artichokes..
North America's oldest continually operating seed company is celebrating 146 years this year! They'll also be hosting my book launch on Saturday, Feb 4th from 2 to 4 pm - hope to see you there!! 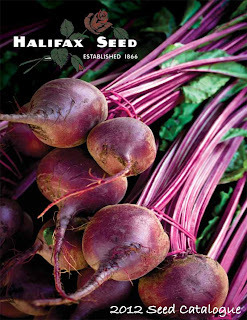 Happily, the 2012 Halifax Seed catalog also offers some excellent seeds - from Sungold tomatoes to Lemon cucumbers to Nero Di Toscanada kale to purple Mizuna to Napoli carrots! 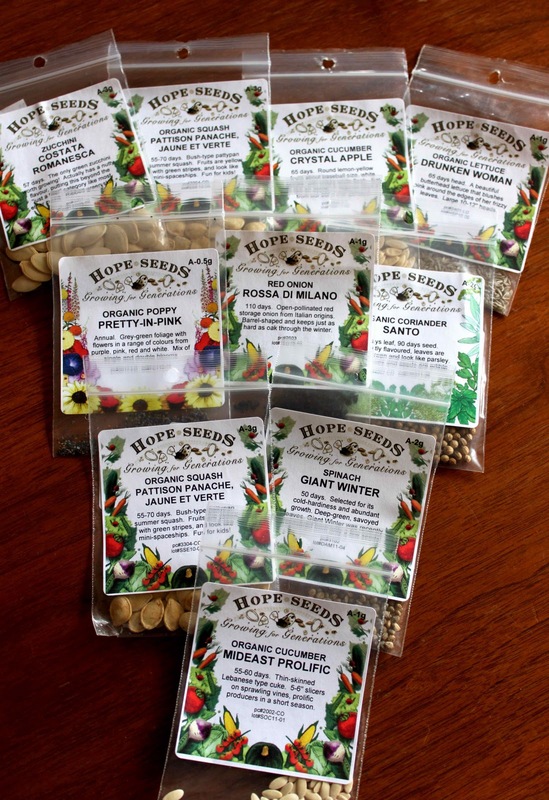 I haven't personally ordered from this new-ish company yet, but I thought I'd include them because they have a very good listing of heirloom and open-pollinated seeds. Located just outside Halifax, their catalog includes Purple Peacock pole beans, Lazy Housewife pole beans, Mortgage Lifter tomato, Cherokee Purple tomato and Cimmaron red romaine lettuce. This is another great local company, based in the Annapolis Valley. Michelle Fike is an herbalist who offers a wide range of natural and handmade products, but she also collects and saves seeds from her heirloom and open-pollinated plants. 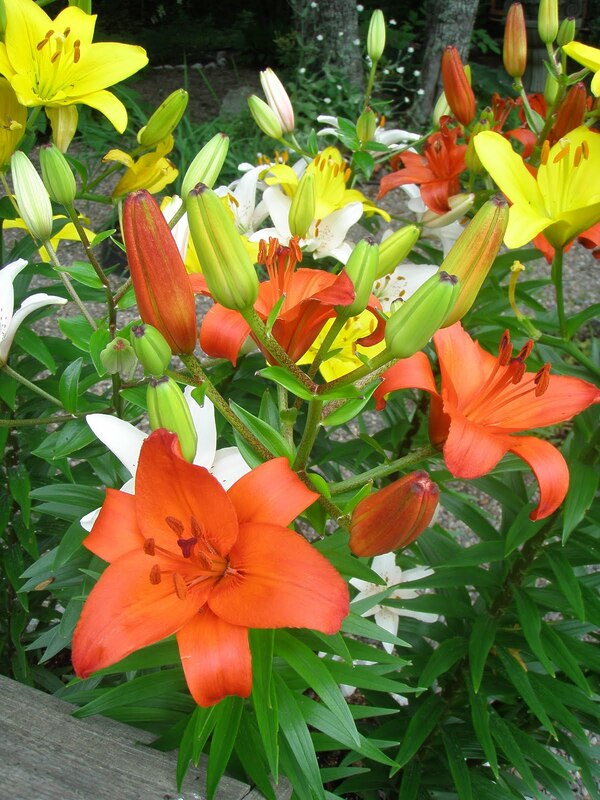 Her seed list is not excessively huge, but offers a good range of veggies, herbs and annual flowers. 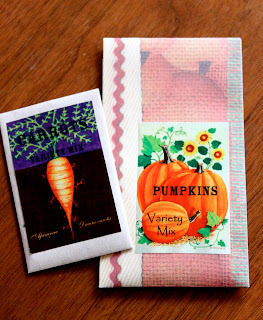 For those gardeners who want to try everything, but don't want to buy too many seed packets, Michelle offers a handful of mixed packets like her Runner bean mix, pumpkin mix, carrot mix, beet mix heirloom tomato mix and so on. Love it! I've loved this website for many years, but only recently met the gardener behind it at the ACORN Conference and Trade Show this past Nov. I may have accidently bought a few packets of seed from her table at the show.. I picked up Lacinato Rainbow kale (so exciting! ), Ruby Streaks mustard (super frilly), Cocozelle zucchini, Mid-east prolific Lebanese cukes, Montreal melons and more! Call me optimistic, but spring is coming... it will soon be time to brush the dust off my grow-lights and begin seeding the Imperial Star artichokes.. but for now, I'll content myself with harvesting from the winter garden, growing indoor shoots like sunflowers and broccoli and flipping through the pages of my favourite seed catalog's, dreaming of the coming season.. I love reading about all these companies - none of which I am familiar with! I'm guessing they can't ship to the US, right? Lacinato Rainbow Kale? wow! On the list. Niki, when will your book be in Halifax ? I am very anxious to read it!!!!! Niki, when will your book be in Halifax? I am very anxious to read it !!!!!! Hi, thanks for asking! It is due in stores this Sat, Jan 14th.. I know it's arrived at the Canadian distributor and I think they're shipping out today/tomorrow to various stores. Maybe call your local bookstore and ask them to hold a copy for you and call you when they arrive.. thanks again! !